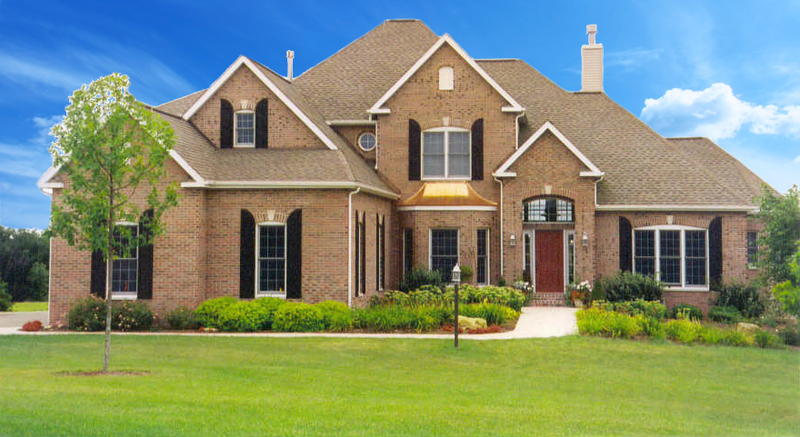 Whether your style preference is ranch, bi-level or two-story homes, Kevin Miller will construct your custom dream home to meet your specifications and family needs that fit your budget. No project is too big or too small. Beautify your home with a deck, garage, new siding or roof, new kitchen or bath, or turn an unfinished basement into a gathering place for friends and family. Every Stratford home floor plan can be customized to perfectly meet your specific family needs and ideas. Precision construction is offered in a wide range of designs to meet any budget.